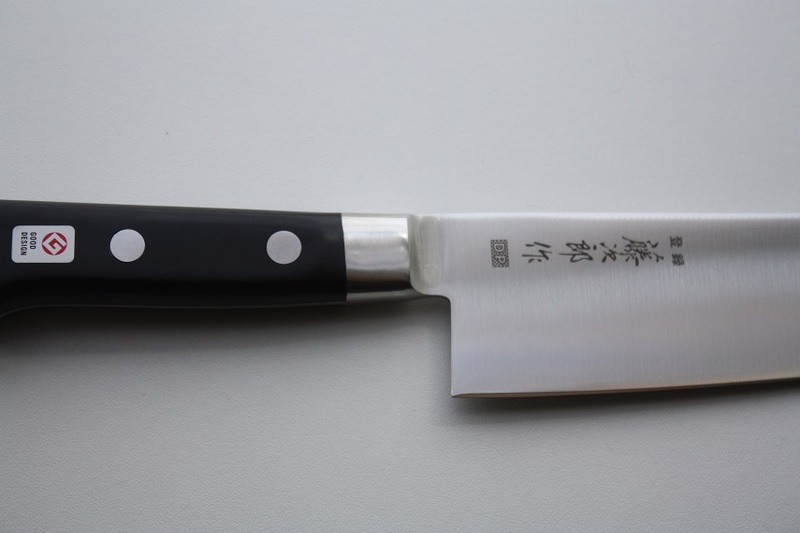 The eco wood handle has been tried and tested and will last for the life of the knife. 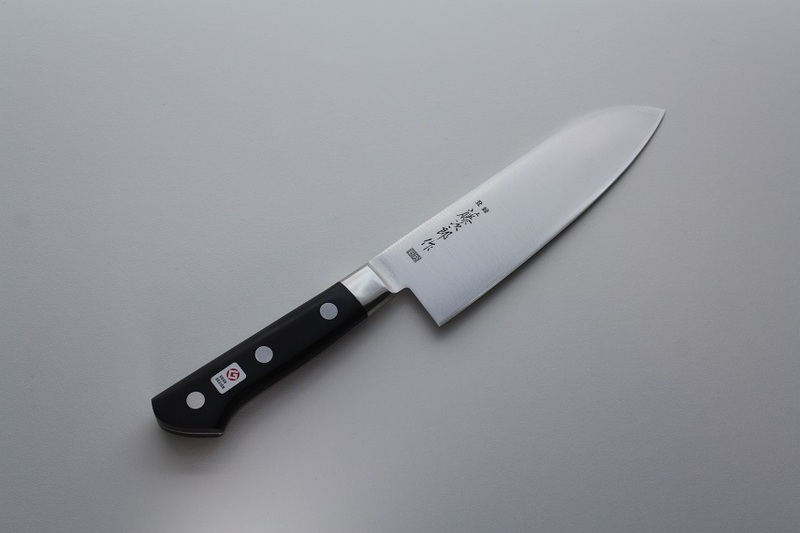 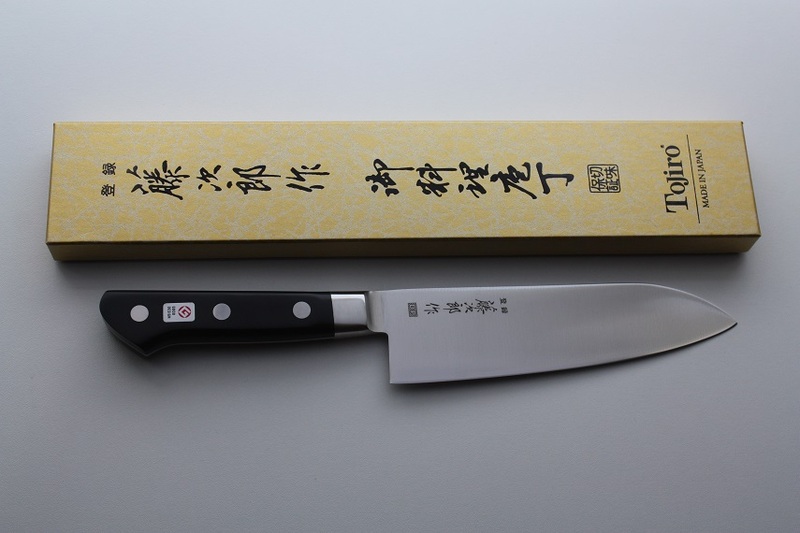 The Santoku knife means knife of three virtues it’s the Japanese kitchens most versatile knife and has a short blade with a rounded tip with a slight point. 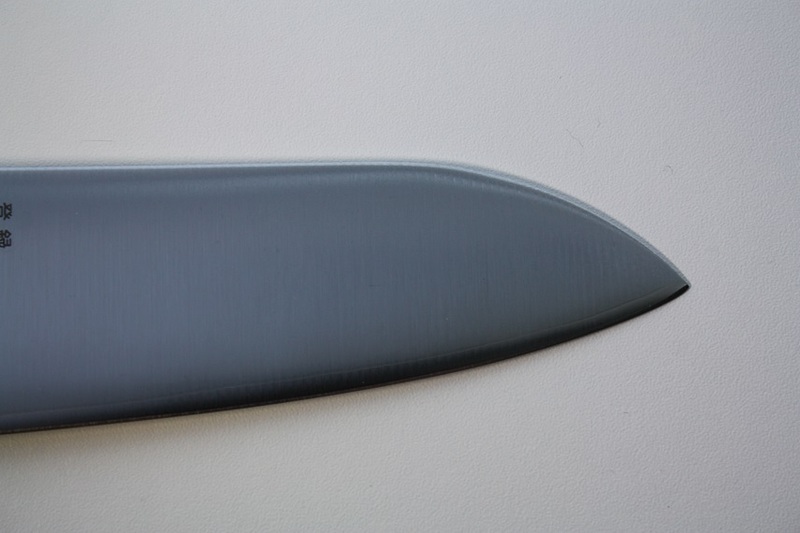 Blade length 170mm / 6.7"